The CIC NS is one of IBM’s highest performing delivery centres worldwide – for retention, client satisfaction and utilization. Our employees are empowered to stay and grow within IBM. We are very focused on continuous skill development – staff training is our third largest annual Centre investment. Employees are immersed in a culture of learning and constant growth. 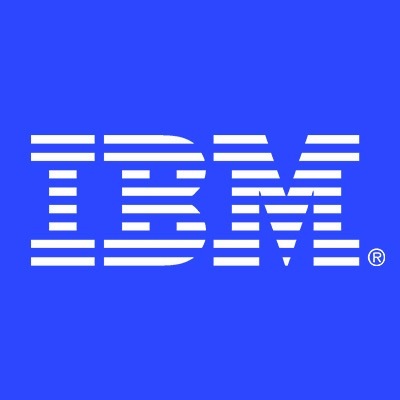 Investment in key partnership with universities, government and private sector groups which has resulted in IBM having a key influencing role in Nova Scotia’s ICT industry, especially in talent development. We are currently recruiting for top talent in the area of PeopleSoft – Duty Managers. If you are on top of your profession and possess the following key skills, we invite you to apply to our openings. The duty Manager must provide Ps Application Project Management support. The duty Manager will work in conjunction with the functional team leads and resources to ensure proper coverage during off hours and weekend. Activities will include project planning, scheduling, scope management, change management, issues management, risk management, quality management, problem solving and conflict-resolution, and status reporting. Ensure adequate Batch Schedule coverage and adjust (if required). Eligibility to obtain government clearance.